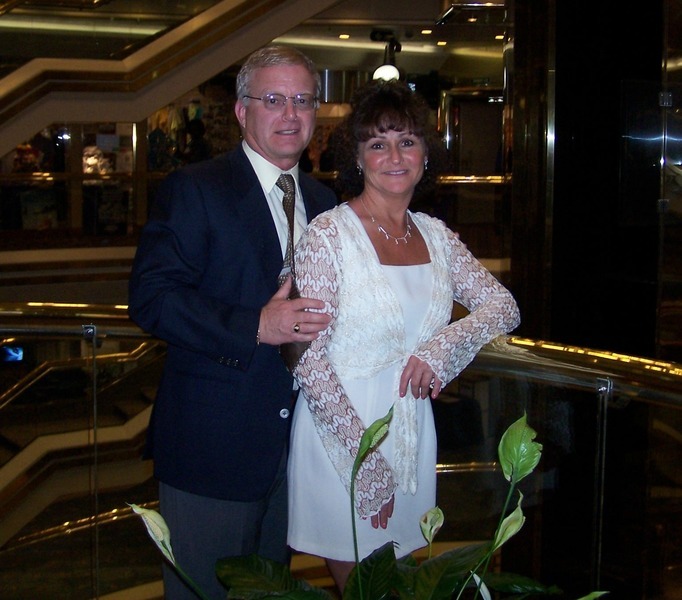 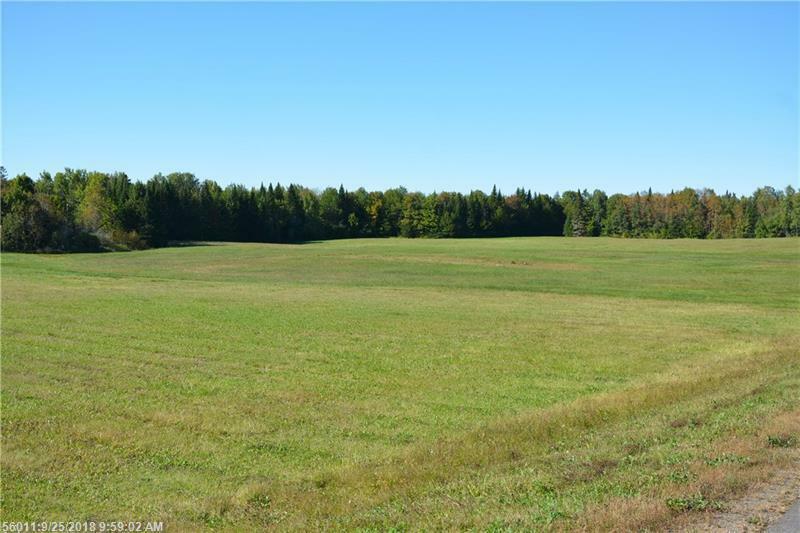 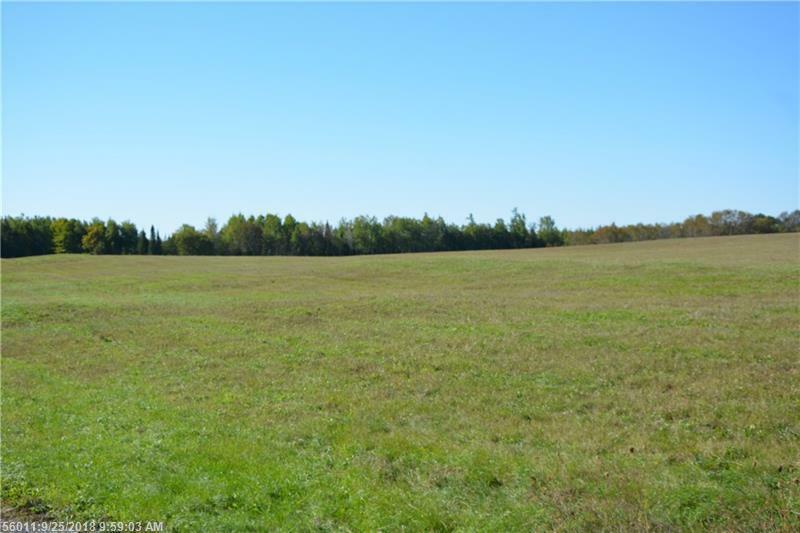 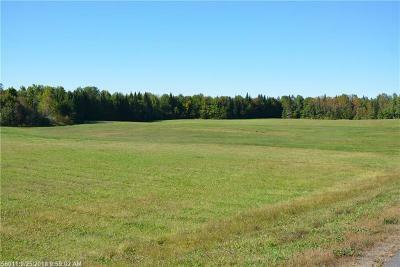 50 northern Maine acres! 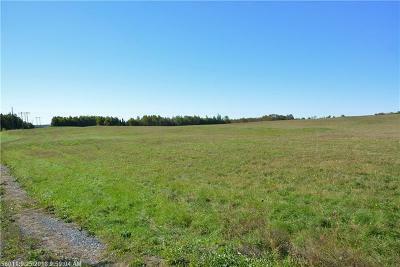 approximately 50 % fields. 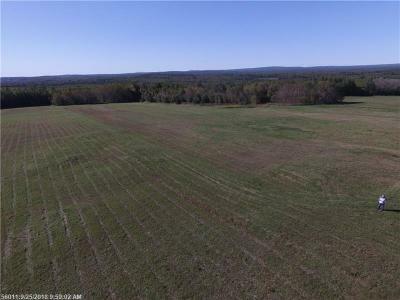 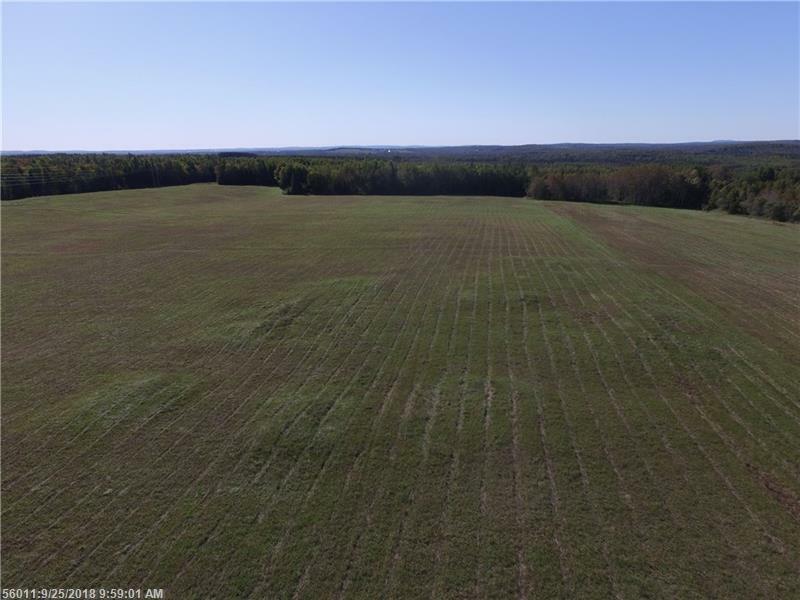 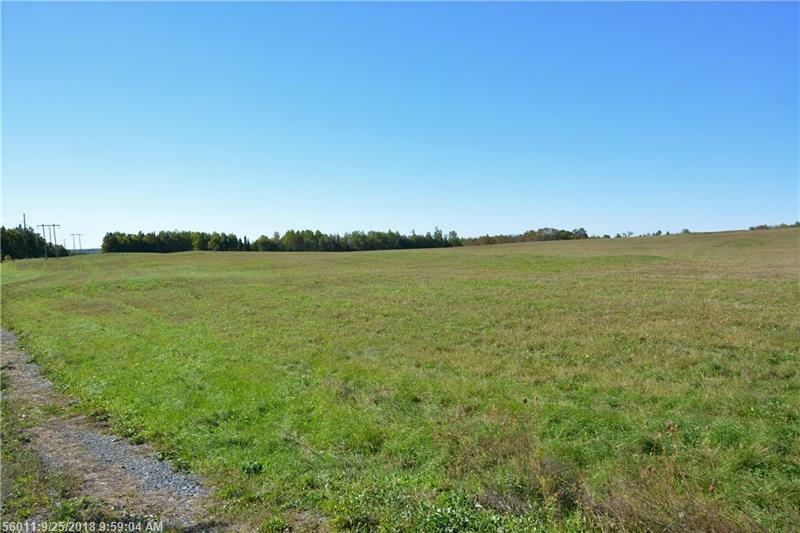 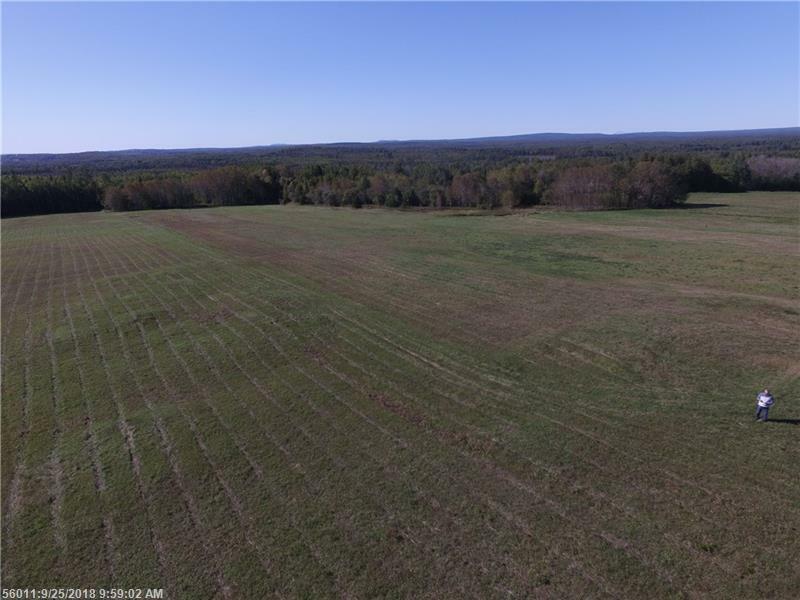 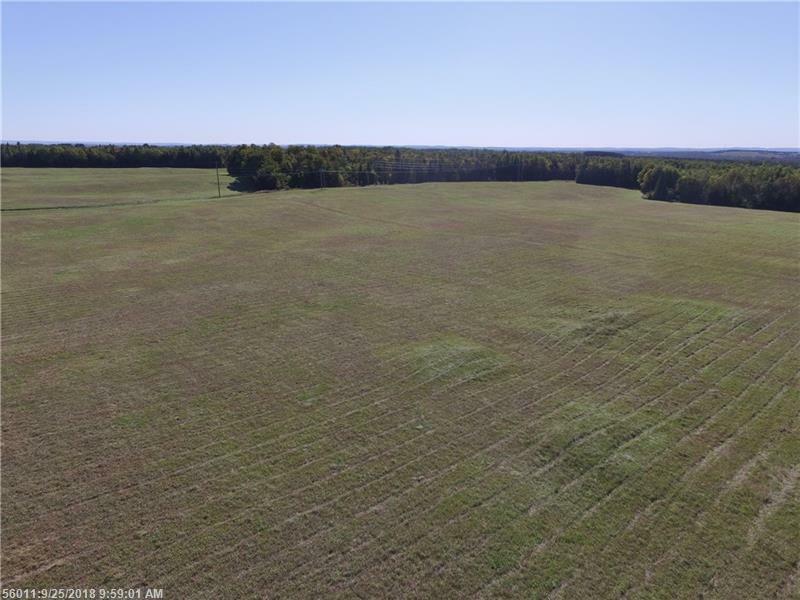 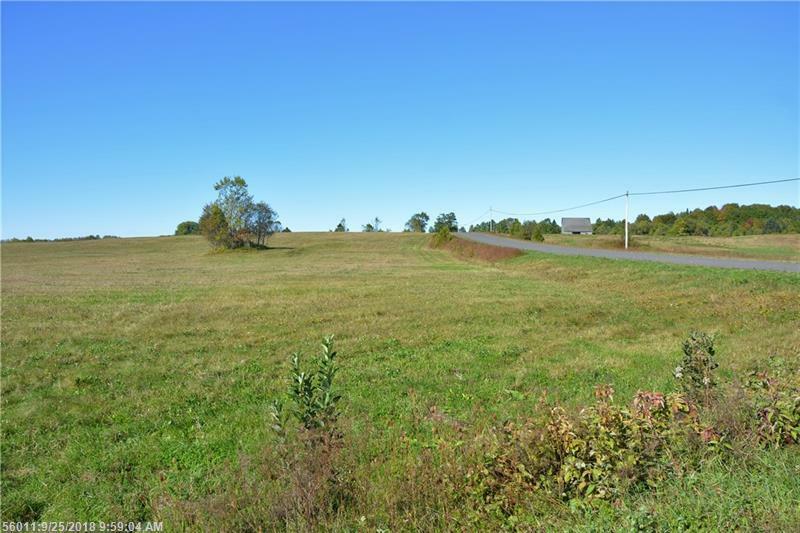 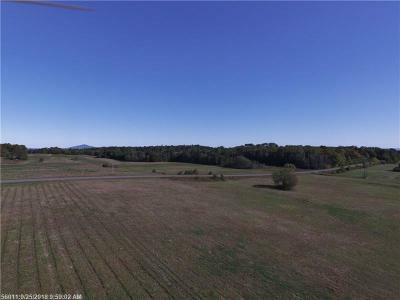 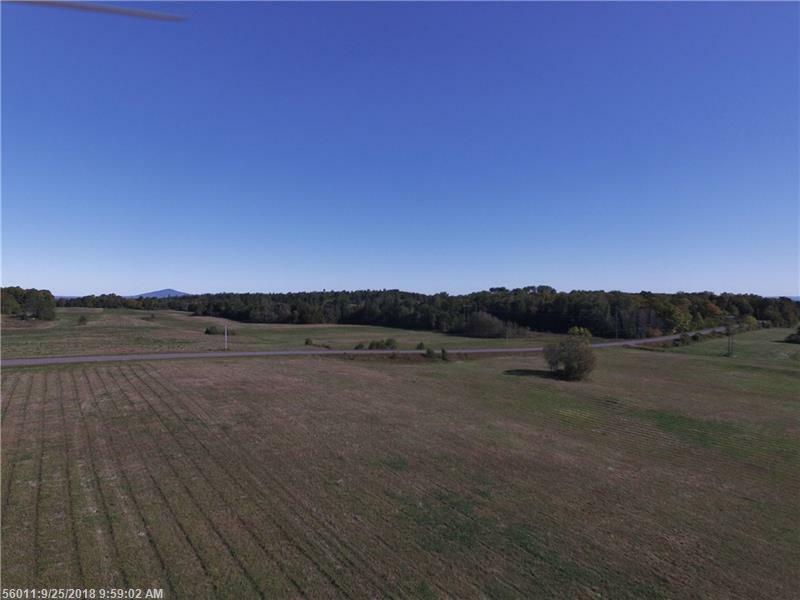 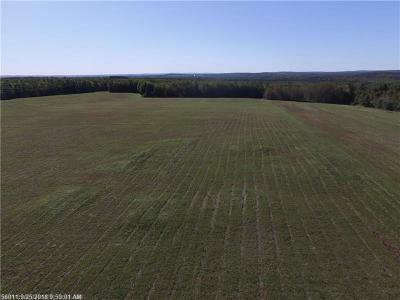 Estimated 20 + tillable acres. 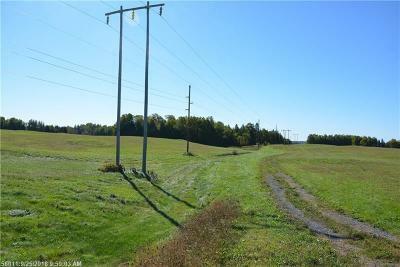 Fields are well maintained and ready for use. 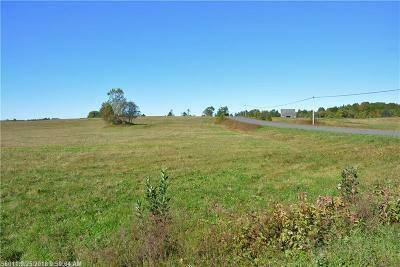 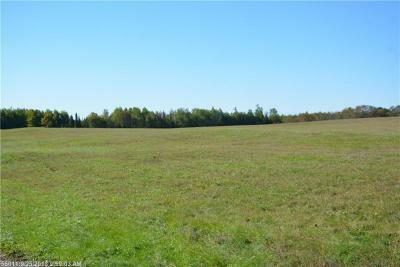 Nice country setting perfect location for development or small farm. 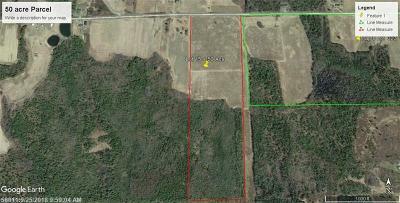 Can be purchased with MLS # 1371554 for an additional 85 acres.